Why Over a Million Business Professionals Trust iPlum? 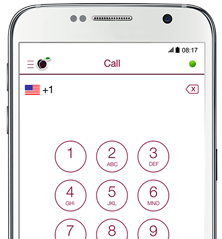 Get iPlum U.S., Canada or Toll-free number as a separate business line on the phone you already carry. Works great for both calling and texting. 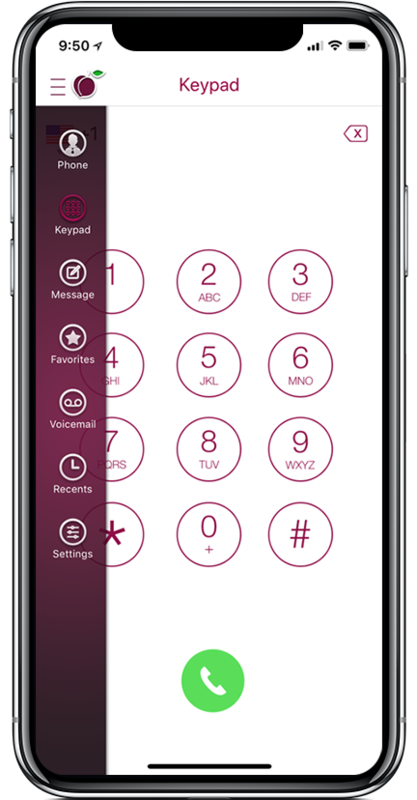 Port your existing landline or legacy mobile number to iPlum. 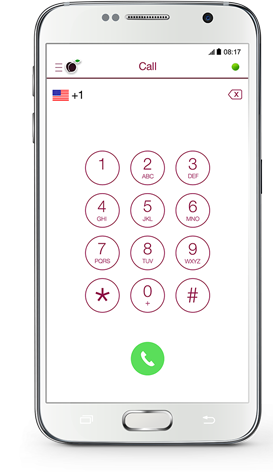 Keep the number as a second number without having to carry a second phone. 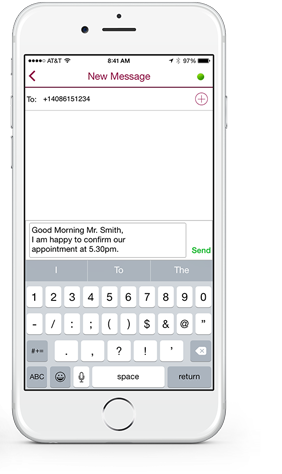 Add virtual receptionist like “Press 1 for sales, 2 for support…” Create multiple extensions and still keeping it simple to use. Separate business information from personal. 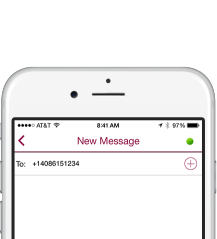 Call logs, text messages, and voicemail are stored in an encrypted container using built-in AES data encryption. 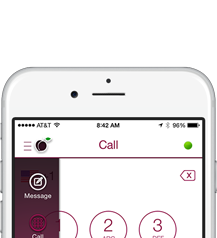 Saves calling & texting charges with calls as low as 1 cent per minute or text. Use in any country, on any Android or iOS device. Works on both Carrier data or Wi-Fi. Record incoming and outgoing calls. Forward calls to external numbers with a simple click. 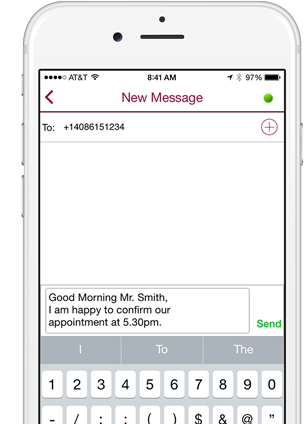 Send & receive pictures, videos, texts to external numbers both domestic and international. 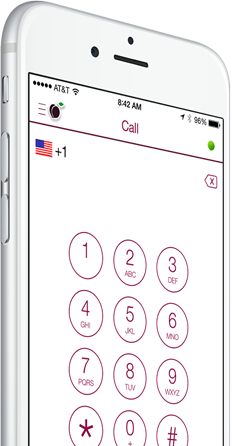 Encrypted calling and texting with a real phone number, that works on both smartphones and tablets.